Though Legends of Tomorrow is finishing up its (super awesome) third season in another week*, it won’t be the last that we’ll see of Caity Lotz‘s Captain Sara Lance in the Arrowverse this year. As we were told exclusively today, Lotz will be making an appearance on the season finale of Arrow on May 17th. 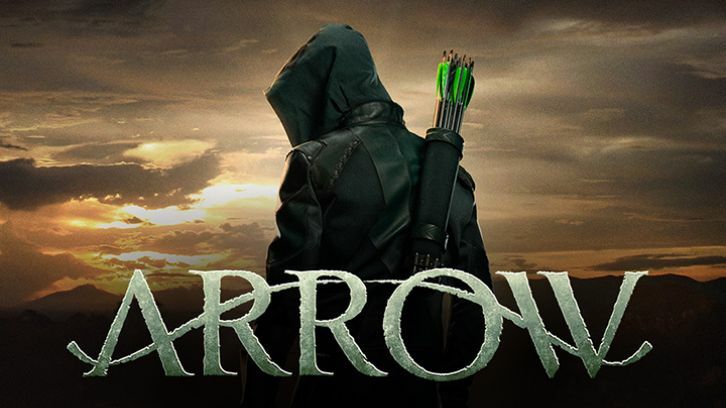 There are no more details to that storyline as of yet (since Arrow is just now returning from a short hiatus tonight), which means there is a lot to speculate on.